Laser-induced breakdown spectroscopy (LIBS) is an elemental analytical technique best suited for light element detection. 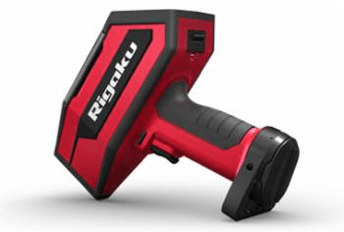 It can detect and quantify elemental composition (both heavy and light elements) in a solid, liquid or even gas state. 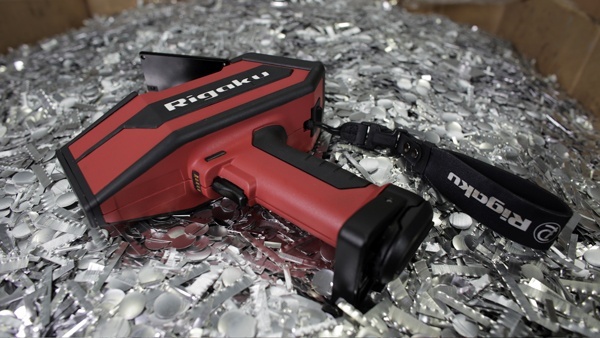 Unlike XRF, handheld LIBS spectroscopy is better suited for light element detection – such as Aluminum (Al), Lithium (Li), Magnesium (Mg), and Beryllium (Be). Handheld LIBS analysers offer fast testing times in the field, without the need for radiation licensing or sample prep. PAS provides leading LIBS analysis and support.